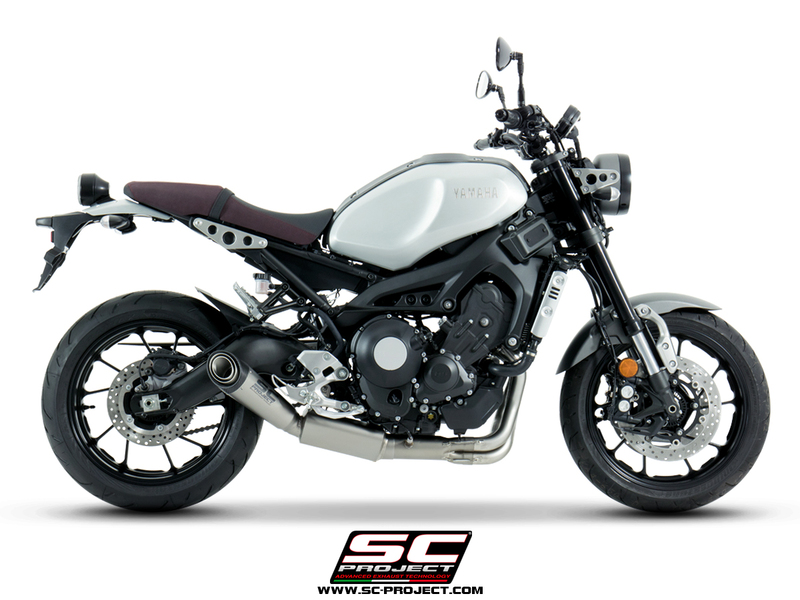 YAMAHA XSR 900 – NEW EXHAUSTS AVAILABLE! 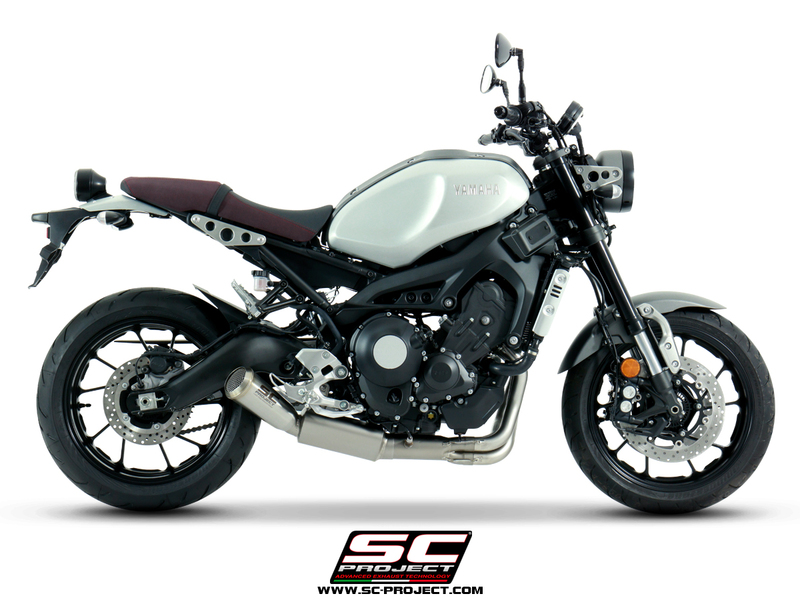 SC-Project R&D Dept wanted to expand the Yamaha XSR900 specific Euro4 type-approval full exhaust system range. 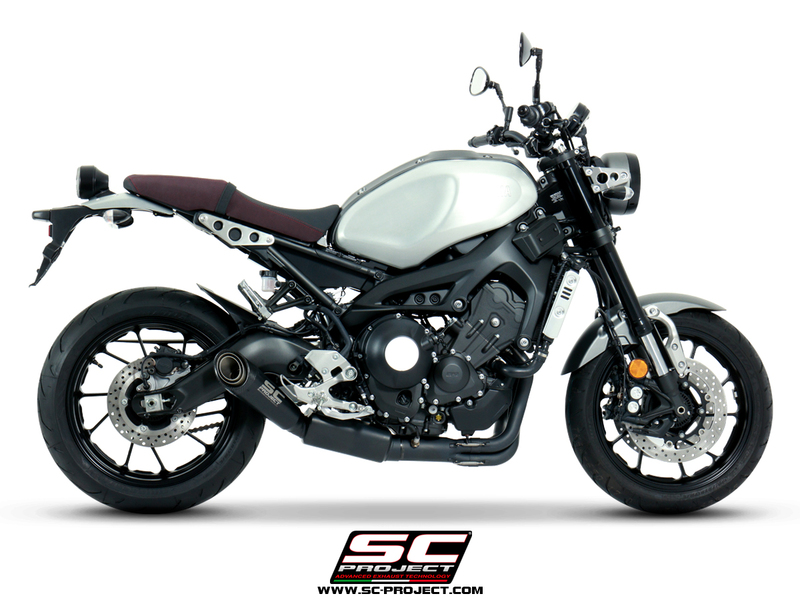 The SC-Project full system exhaust is the direct result of the research, development and design work carried out by the internal R&D department together with the major MotoGP and SBK World Championship Teams. SC-Project, with the aim of improving performance and aesthetics of the OEM equipment, has created a full system exhaust designed to house the original lambda probe, showcases first-class technical solutions: the use of CNC machined bushings turned from solid allow the exhaust system impeccable coupling that make fitting easier and improve system performance; the implementation of a lighter system ensures better bike rideability.